You can hold your Big Red BBQ anywhere. Have one with your family and friends at home, host one at work and invite your colleagues, go to a park with your neighbours, arrange one at a community function centre or your local church, school or uni. The possibilities are endless. All we ask is that you turn it RED and have fun along the way! 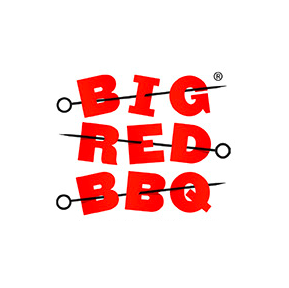 Proceeds raised from your Big Red BBQ will go towards our programs to promote good kidney health through education, advocacy, research and support.